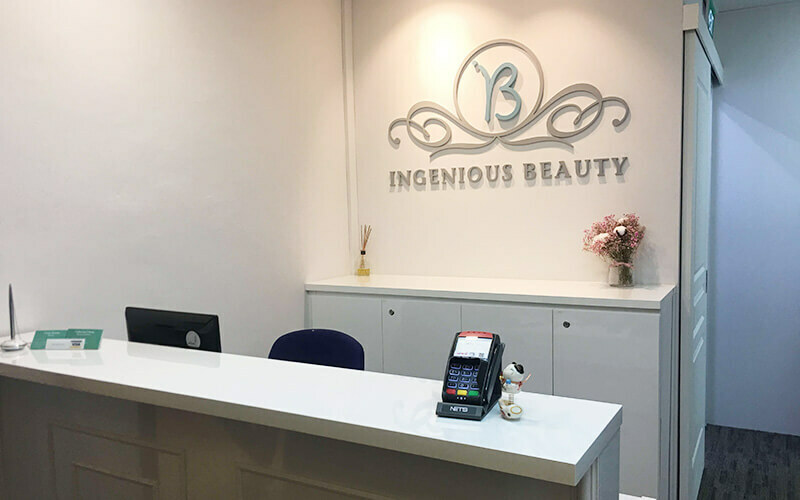 Carving out a name for itself within the beauty and wellness industry in Singapore, Ingenious Beauty opens its doors to a wide selection of wellness treatments. Patrons seeking a little help with weight loss can try out the Ultrasonix slimming therapy, Magic-S body shaping, and more. 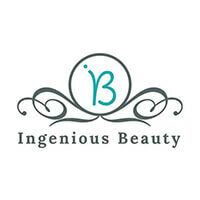 Ingenious Beauty also offers treatments like mesotherapy facials and waxing treatments to choose from.